Beckron Heating & Cooling, LLC in Stratford, CT is a full service HVAC company. Beckron Heating & Cooling, LLC in Stratford, CT is a full service HVAC company that specializes in an extensive range of HVAC services including air cleaning, on-going maintenance packages and purification solutions. When you need trustworthy heating or cooling services for your home or business, look no further than us. We are licensed (Professional License Number: CT.LIC-HTG.0402595-S9) and fully insured for our clients’ protection. 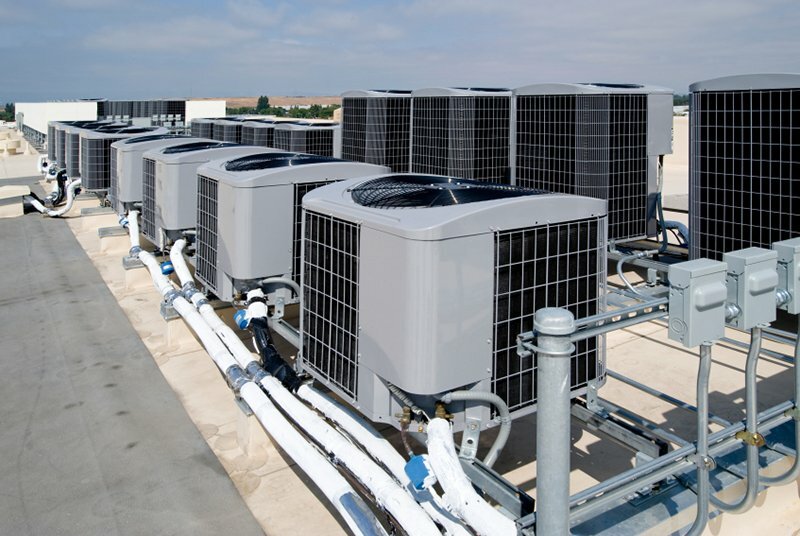 We assure you of excellent workmanship on all our HVAC products and services. What sets us apart is our service excellence and outstanding commitment to our customers. We have more than 15 years of experience in the trade delivering quality HVAC services to our residential and commercial clients including homeowners and businesses in the Fairfield County area. 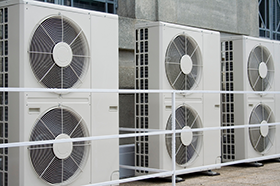 We take care of heating and cooling concerns for your residential or commercial property including homes and offices. In case of any emergency, count on our 24/7 customer service support for fast response and professional assistance. Our friendly and efficient service technicians get your job done right the first time and save you money on HVAC services. Let us know your HVAC needs and we will be at your service right away. 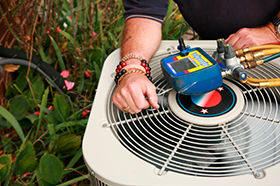 We will ensure that all your HVAC issues are successfully resolved on time to absolute satisfaction. 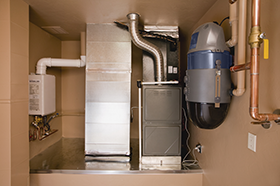 Our trustworthy HVAC professionals have extensive experience in working with a wide range of HVAC systems. Call us today to learn more about what we can do for you.